Neuropathic joints, often called Charcot joints, are caused by loss of sensation in the joint so that it is severely damaged and disrupted. The damage and disruption are often so gross that the diagnosis of a neuropathic joint is easily made, both on clinical examination and X-ray, because no one who had sensation would tolerate such destruction of the joint. However, the concept that the patient without sensation smashes the joint with impunity may be an oversimplification, as there may be problems related to autonomic neuropathy, poor blood supply and mismatch of bone destruction and synthesis. Investigation may also be required to ascertain the cause of the neuropathy, or HbA1C test to assess the control of the diabetes. People with suspected or diagnosed Charcot osteoarthropathy should be referred immediately to a multidisciplinary foot care team for immobilisation of the affected joint(s) and for long-term management of off-loading to prevent ulceration. Mobilising in the active disease state leads to further joint damage. The resulting deformity with neuropathy increases the risk of ulceration and protective footwear must be provided. The affected joint is initially immobilised in a cast. It may still permit ambulation but this should be limited for best results. If there is ulceration, the cast must be changed weekly for ulcer evaluation and debridement. Plain X-rays every month help evaluate progress. The cast is usually on for 3 to 6 months. Bisphosphonates may be of value to help heal the bones, particularly if caught in the acute phase. A good prognosis depends upon early recognition of the problem and effective management, which includes patient education. Jean-Martin Charcot was a French neurologist who was born in Paris in 1825 and died in 1893. He is regarded as the father of neurology and has 15 medical eponyms, not all of them related to neurology. He described neuropathic joints due to syphilis in 1868 but the earliest recorded description would appear to be from William Musgrave in 1703. Jostel A, Jude EB; Medical treatment of Charcot neuroosteoarthropathy. Clin Podiatr Med Surg. 2008 Jan;25(1):63-9, vi-vii. 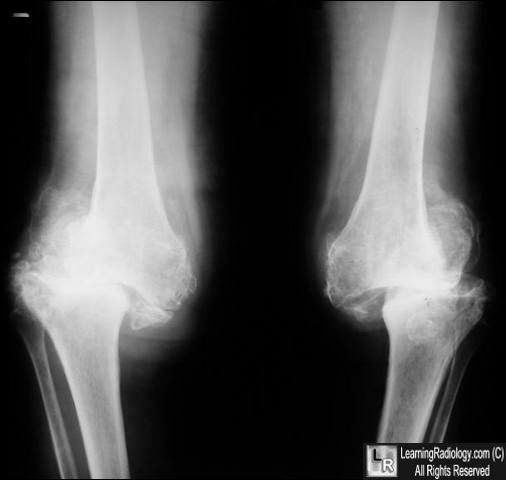 Naqvi A, Cuchacovich R, Saketkoo L, et al; Acute Charcot arthropathy successfully treated with pamidronate: long-term follow-up. Am J Med Sci. 2008 Feb;335(2):145-8. Lowery NJ, Woods JB, Armstrong DG, et al; Surgical management of Charcot neuroarthropathy of the foot and ankle: a systematic review. Foot Ankle Int. 2012 Feb;33(2):113-21. doi: 10.3113/FAI.2012.0113. Giurato L, Uccioli L; The diabetic foot: Charcot joint and osteomyelitis. Nucl Med Commun. 2006 Sep;27(9):745-9. Kelly M: William Musgrave's De Arthritide Symptomatica (1703): His description of neuropathic arthritis; Bull Hist Med 1963; 37: 372-376.